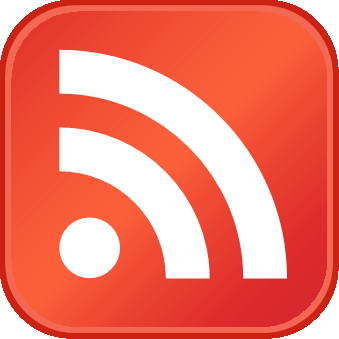 The Energy Information Administration released its Short-Term Energy Outlook for September, and it shows that OECD oil inventories likely bottomed in July at 2.804 billion barrels. It shows inventories rising in the third quarter, contrary to the usual seasonal trend. However, it forecasts that stocks will drop in December to 2.798 billion after the Iranian sanctions are expected to go into effect. 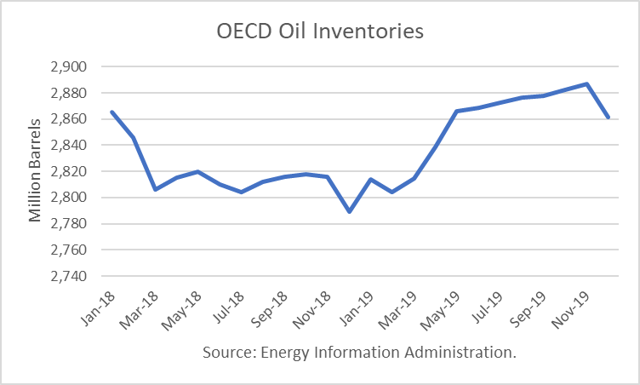 Throughout 2019, OECD inventories are generally expected to rise, ending the year with 72 million barrels more than at the end of 2017. The anticipated drop in Iranian production, due to the U.S. sanctions, is forecast to be offset by increases from other producers, such as the U.S., Canada and the Gulf states of Saudi Arabia, Kuwait and the UAE. Saudi Arabia has recently stated that it can produce at least 12 million barrels per day. If it does increase output to that level, this would be a major “surprise” to world markets since its production has never exceeded 11 million. Another recent development is that China has agreed to provide a new $5 billion credit line to Venezuela to be repaid in cash or oil. Whether this cash will enable PDVSA to stem further losses remains to be seen, but if it does put a floor under production, that will change the consensus world oil outlook. 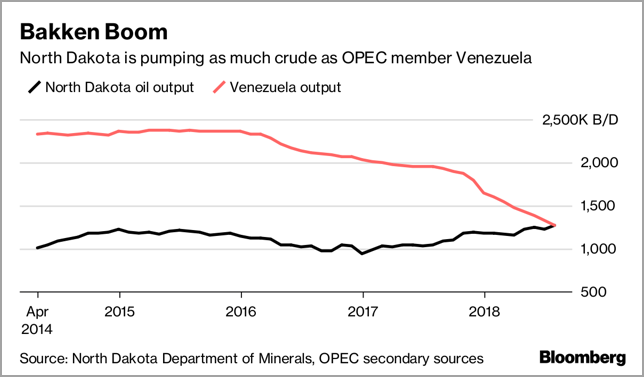 Given the erosion of crude production in Venezuela and record output in North Dakota, the two are now producing about the same amount of crude oil. Meanwhile, the chief executive officer of South Korea’s sovereign wealth fund stated that economic troubles in emerging markets and an escalation of the trade war between the U.S. and China raise the risk of the next financial crisis. On September 17th, President Trump announced new tariffs on another $200 billion of Chinese imports at a level of 10%, which would increase to 25% on January 1st. He added that "if China takes retaliatory action against our farmers or other industries, we will immediately pursue phase three, which is tariffs on approximately $267 billion of additional imports." 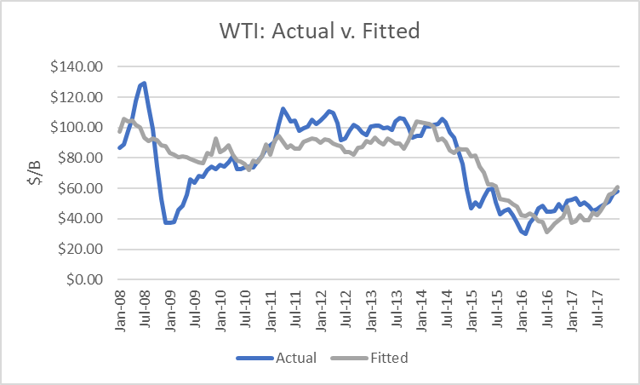 I performed a simple linear regression between OECD oil inventories and WTI crude oil prices for the period 2008 through 2017. As expected, there are periods where the price deviates greatly from the regression model. But overall, the model provides a reasonably high r-square result of 79 percent. 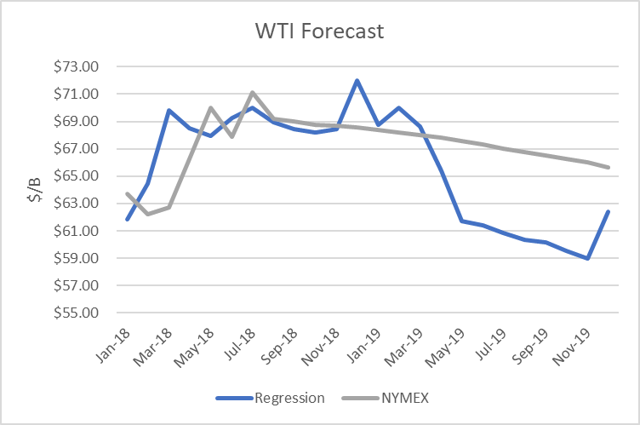 I used the model to assess WTI oil prices for the EIA forecast period through 2019 and compared the regression equation forecast to actual NYMEX futures prices as of September 14th. The result shows a small spike in oil prices in December above $70/b followed by a decline in prices below $60 by year-end 2019. 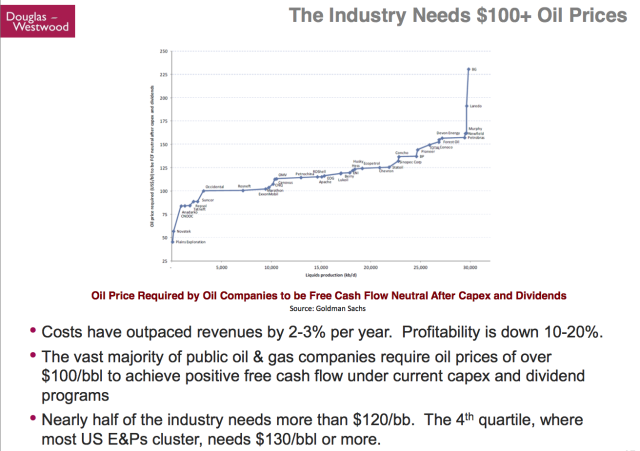 The outlook for production, stocks, and prices is particularly risky in both directions. The impact of sanctions on Iran may at least begin to be more severe than expected, though President Trump does have the policy tools to provide waivers that could lessen the impact, as well as order a drawdown from the Strategic Petroleum Reserve. On the other hand, Saudi Arabia may surprise to the upside on raising production to at least 12 million barrels per day, and Venezuela may surprise by stopping the decline in its output and possibly even recovering some lost production with its credit line. Much will depend on how these factors unfold. 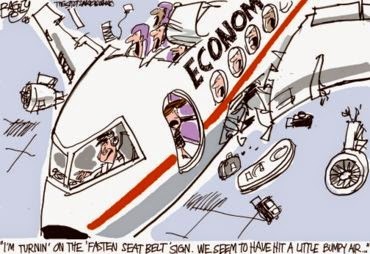 But I would not bet against the U.S. being able to control any net decrease in global oil flows.